Where should you stay in Fiji? 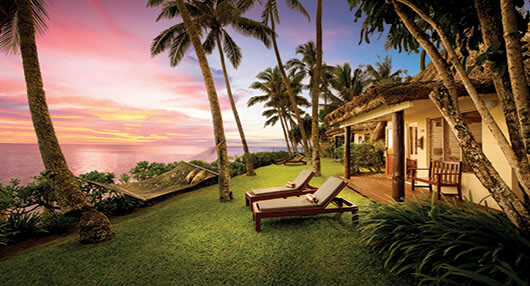 We have two world-class Fiji resorts to choose from. Both properties rank among the top Fiji beach resorts, with unsurpassed amenities and services to create the signature experience of a lifetime. 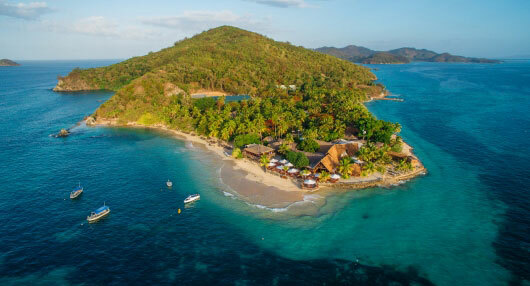 Charming bure bungalows overlook expansive, beautiful beaches and tropical blue waters, while an array of dining and drink establishments keep you nourished and refreshed with casual lunches, elegant dinners, and sunset beverages. Whether seeking romantic escape, extreme adventure, or family-friendly relaxation, find your perfect place in paradise with one of our Fiji hotels on the beach.